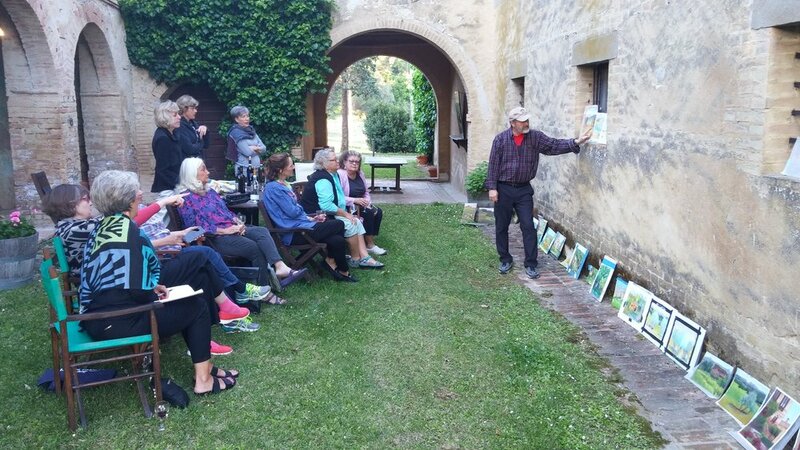 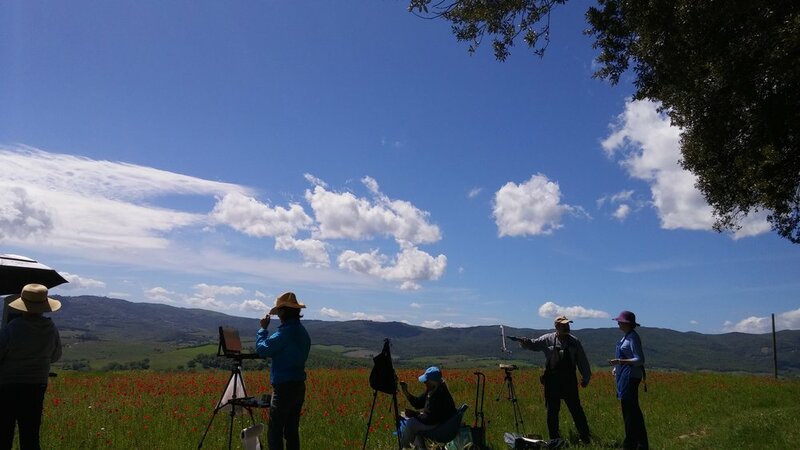 A group of pastel artists joined us on this trip to Tuscany. 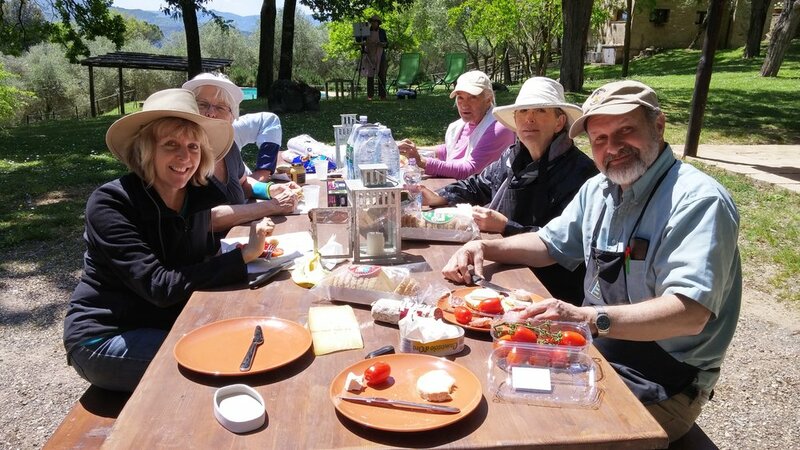 We stayed in the Tuscan countryside in three restored villas, just outside the town of Buonconvento, known as one of the prettiest towns in Italy. 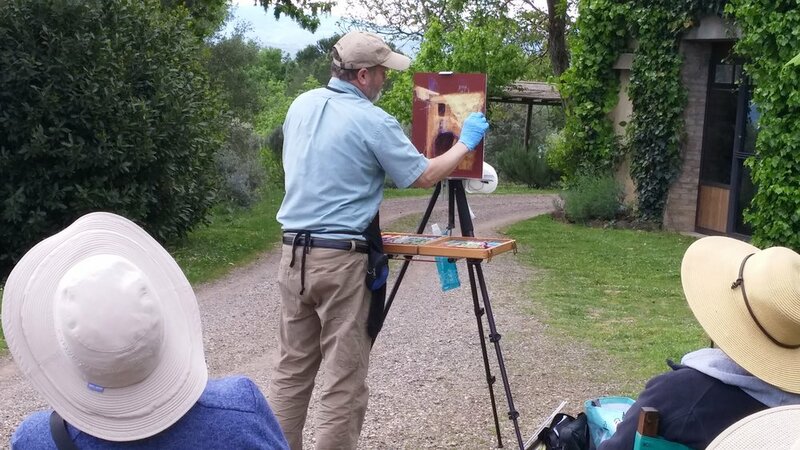 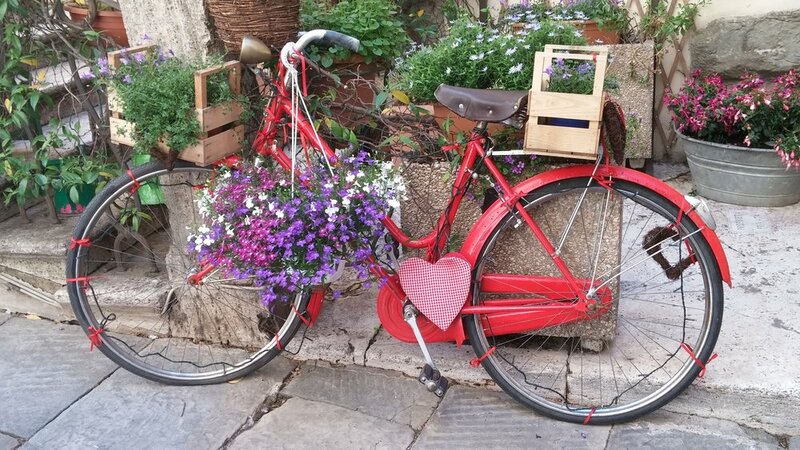 When not painting among the poppies, we visited Siena and Cortona, with an evening trip to Pienza. 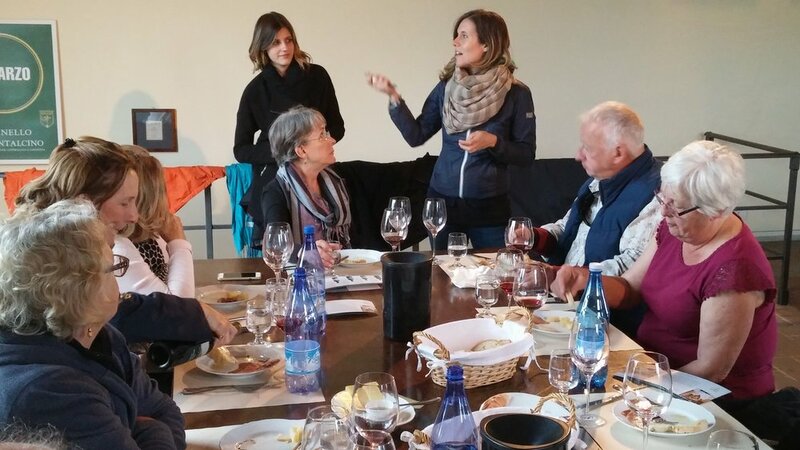 We also visited a vineyard in Montalicino to sample some Brunello wine. 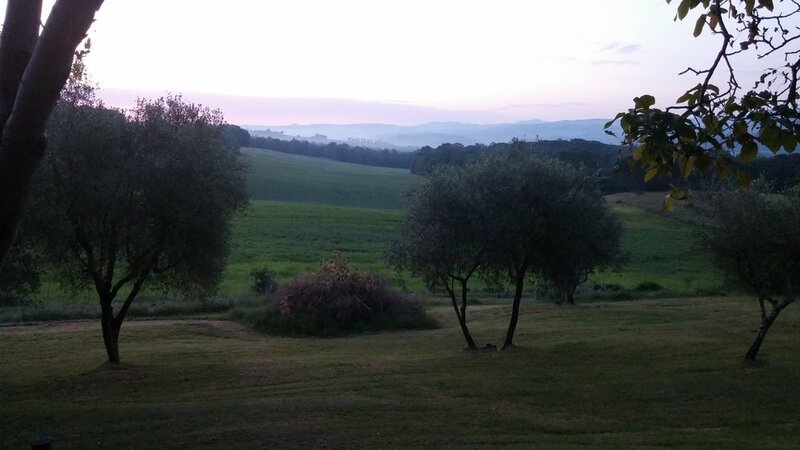 These photos speak for themselves of the beauty of Tuscany.